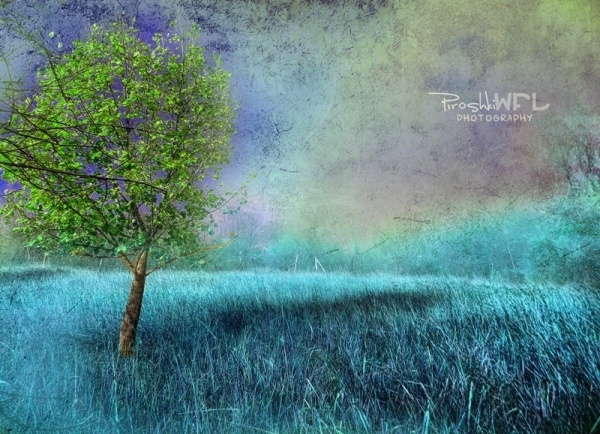 The following is said about Surreal Photography – “Surreal photography would be more about creating a world or image which goes beyond the physical world as we know it. It usually shows something which would be impossible in real life or tampers with the line defining what is real and what is imaginary. Surreal = beyond the real.” This is a separate class altogether of photography that captures the heart and soul of the scenery or the object into a picture. The lighting and exposures are often played with to create ghostly forms and abstract shapes. 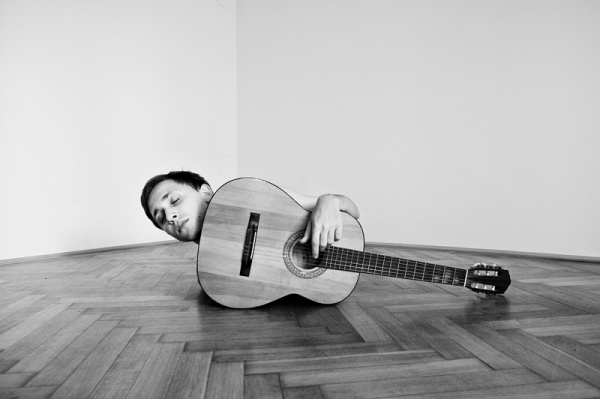 Here, we have browsed through the internet and selected the best Surreal Portrait Photography pictures for you, whatever purpose you may have. So go through this list and use them in your project! 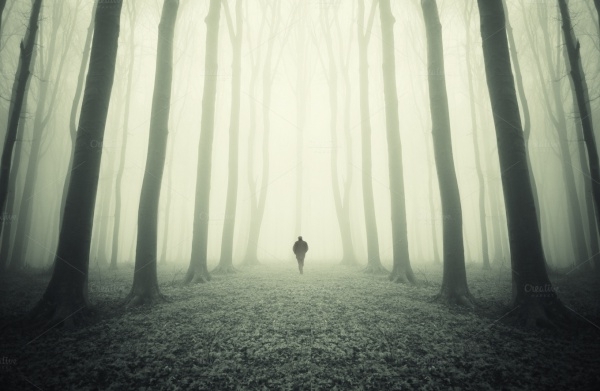 This is a breathtaking photograph that depicts a Silhouette of man walking in forest on path in mysterious surreal forest with fog surrounding him, that isolates the subject from the background in a very mysteriously elegant way. 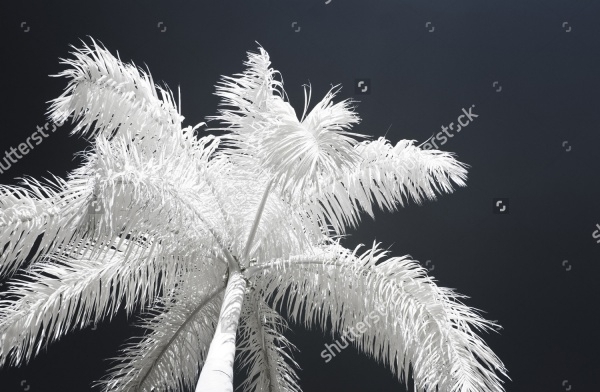 his is a very creative clicked image of a coconut tree, almost in black and white with the tree in absolute white color on a dark back drop. 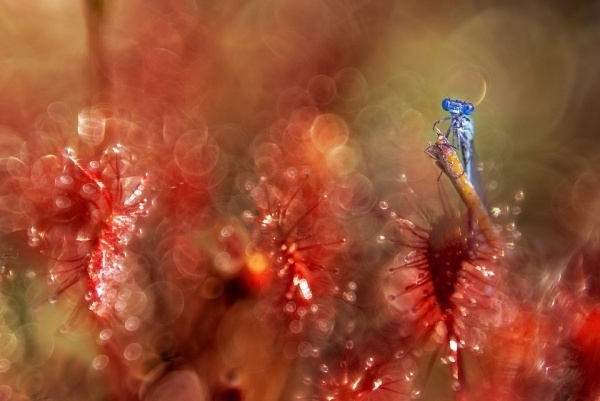 This is a high definition photograph of sundew on beautiful red flowers in nature with a blue colored insect on one of the flowers. 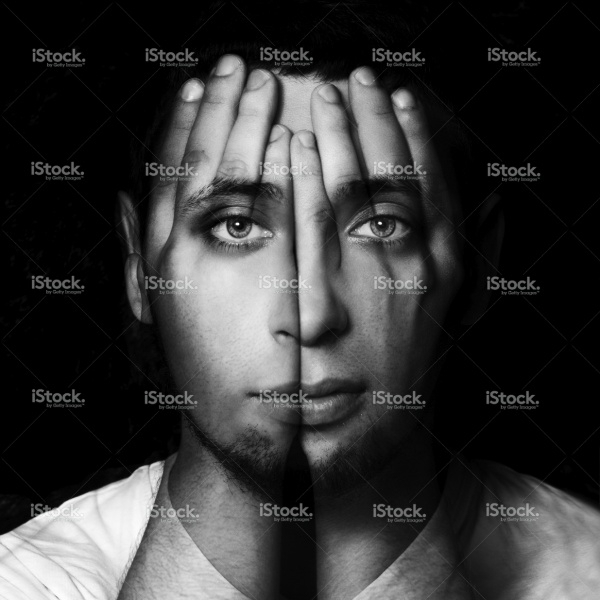 This is a wonderfully visualized and highly creative image with a face shining through joined hands of a person. The art lies in the black and white use of photography skills. 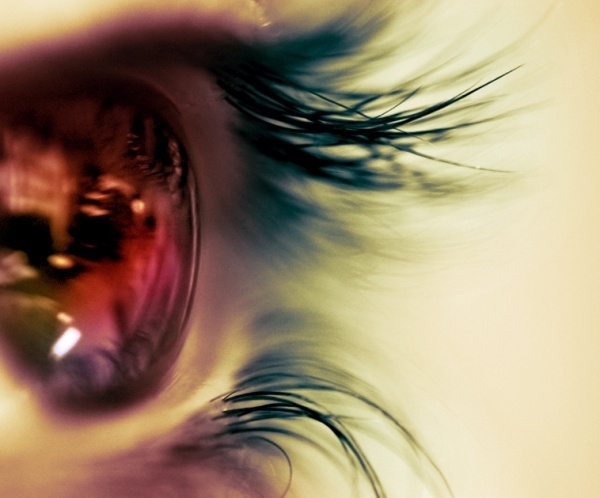 This is a close-up shot of an eye. The camera focus points balance the composition nicely and frame the blur which is almost a “blind spot”. The colors are complimentary and the reflection in the eye really makes you wonder about the environment. 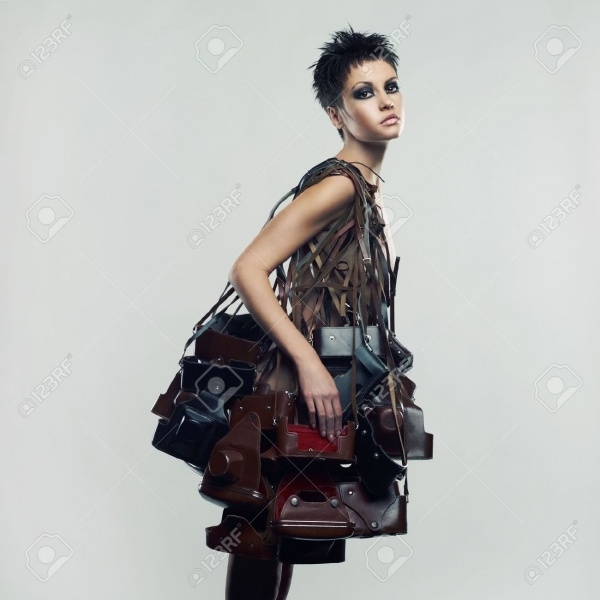 This is a highly modern image depicting a classic girl with a cropped hair cut in an unusual dress made of old photo cases. 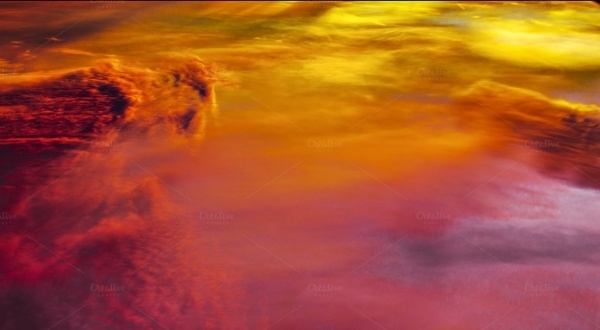 This is a red sky background that can be used as a simple backdrop for you projects or simply as a screen wallpaper for any of your devices. 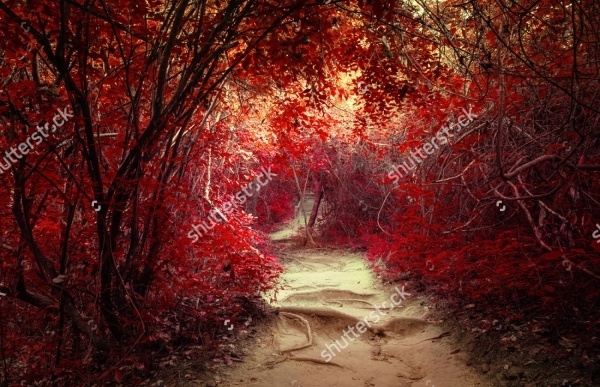 The beautiful use of red, orange and yellow colors is breathtaking. 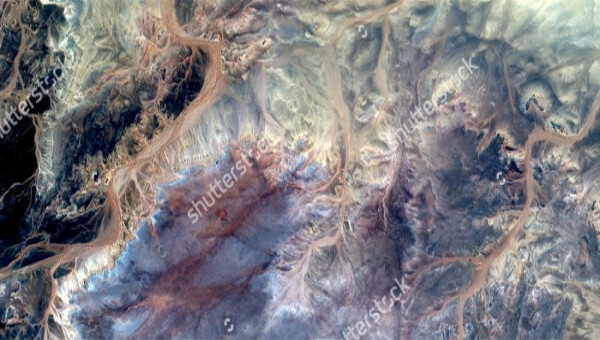 This is a surreal photography image of the desert in Africa that is beautifully clicked. The main attraction of this composition is the altitude from which the image is clicked and the beautiful blend of colors in the image. This is a set of images through which you can explore the architecture and symmetry in order to create new constructions and landscapes, transforming the way that we see the city. This is an amazing image that depicts a girl with water, created like metal, flows in all its magnificence around the arms of the girl, curving and twisting as it goes further. Surreal photo is basically displays of a designer’s rich imagination of subjects which then injected into real pictures. Most of these surreal pictures are captivating be it pleasant or not because it is not what we experience in our daily life hence it is out of norm. 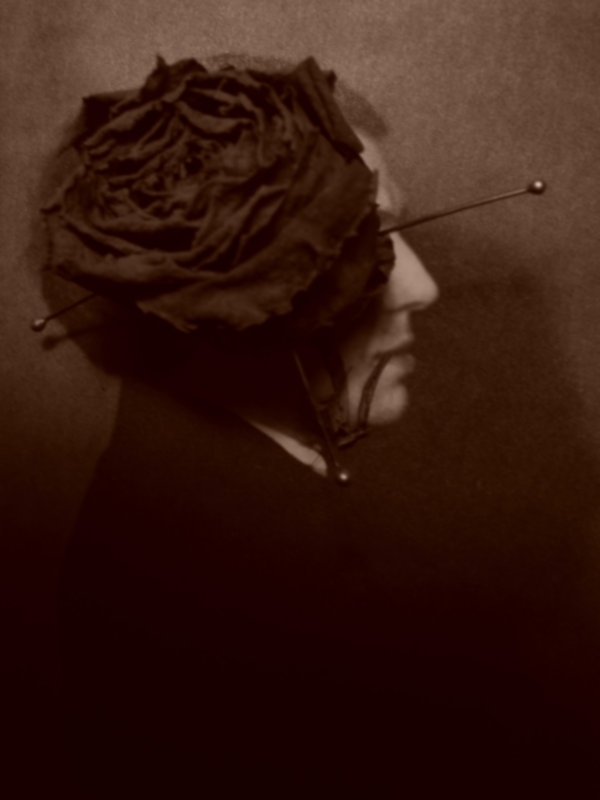 The list comprised here is a collection of some such images and photographs created by amazing artists. So browse through the, draw inspiration and use them for your project needs and requirements.